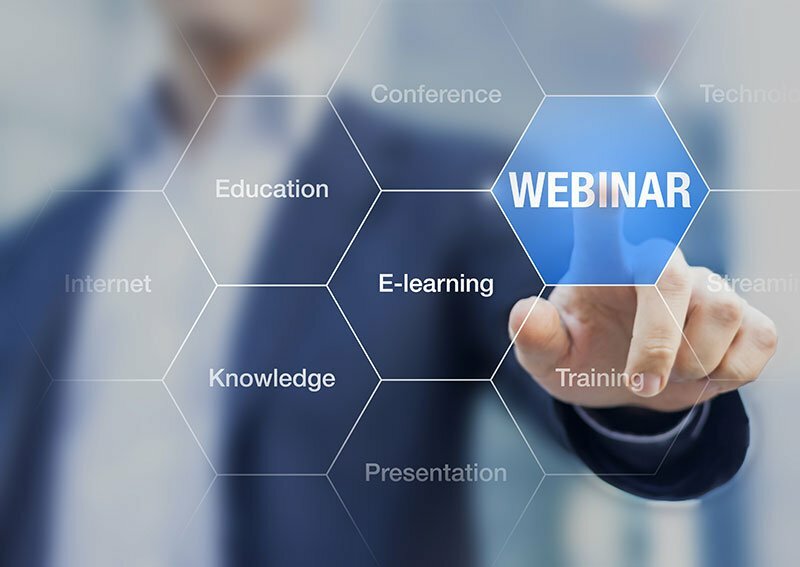 Attend our info webinars to find out the features of our double accredited MBA programs. Join Ms. Izabela Karanfiloska, MBA Program Manager, to learn more. The MBA info webinars are held in a virtual classroom where students can join from all over the world. Participation is free and without any obligations. Register your participation and you will receive further information via e-mail.